There are so many pro’s of making cookies: 1) there are SO many different kinds you can make; 2) they generally are not messy to transport or eat; 3) they are super cute; and 4) it’s super easy to justify “I’ll just have one.” Of course, then the problem is if they are really good you can never have just one. Then again, if they make you happy then that isn’t really a bad thing at all. Lately I’ve baked several different kinds of cookies, and so before the month of November really kicks off with our new monthly theme (post to come!!!) . . . here is a look at three delectable batches of cookies. 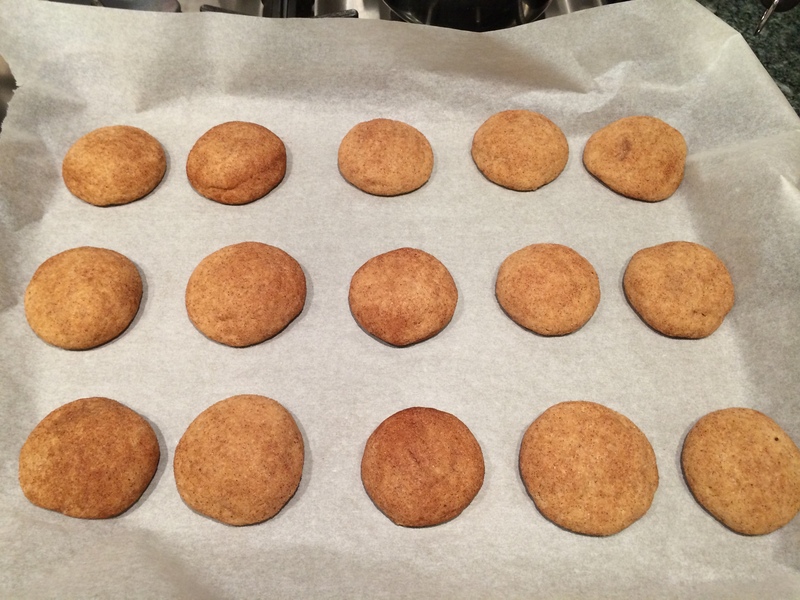 First, Browned Butter Snicker Doodle Cookies. 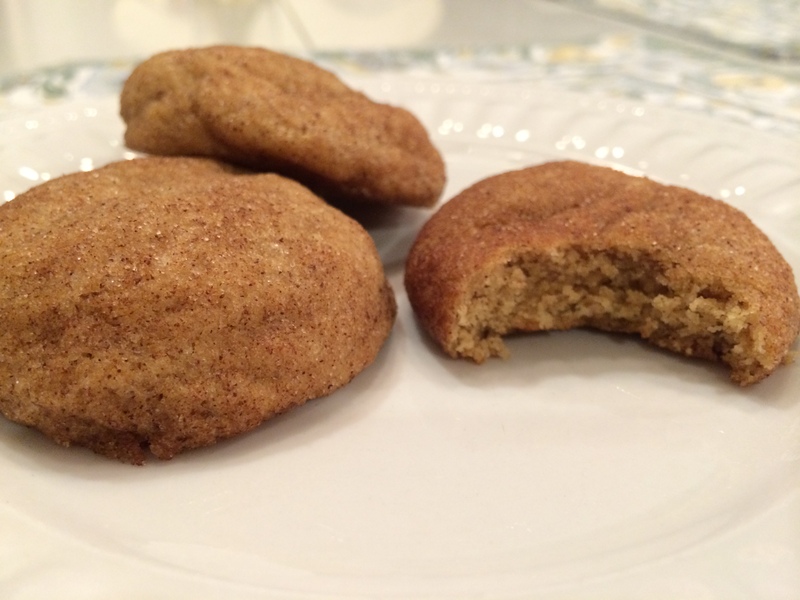 I’ve made snicker doodles before, and I even won a baking contest in Edinburgh for them, but I’d never tried making them with browned butter. 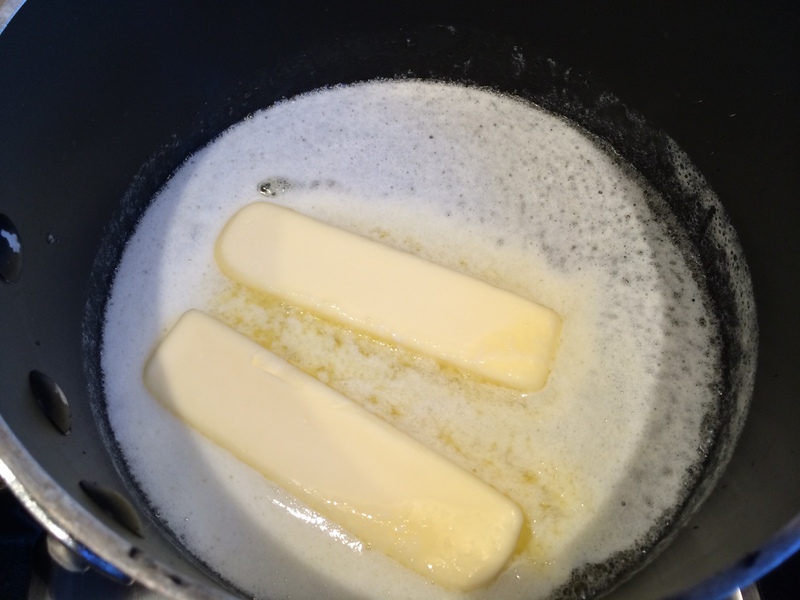 See, browned butter is supposed to be really simple, but I’ve always been intimated by it because I worry about burning the butter. In any event, I thought I’d give it a try and hope for the best. Plus, the smell of boiling butter is just wonderful. 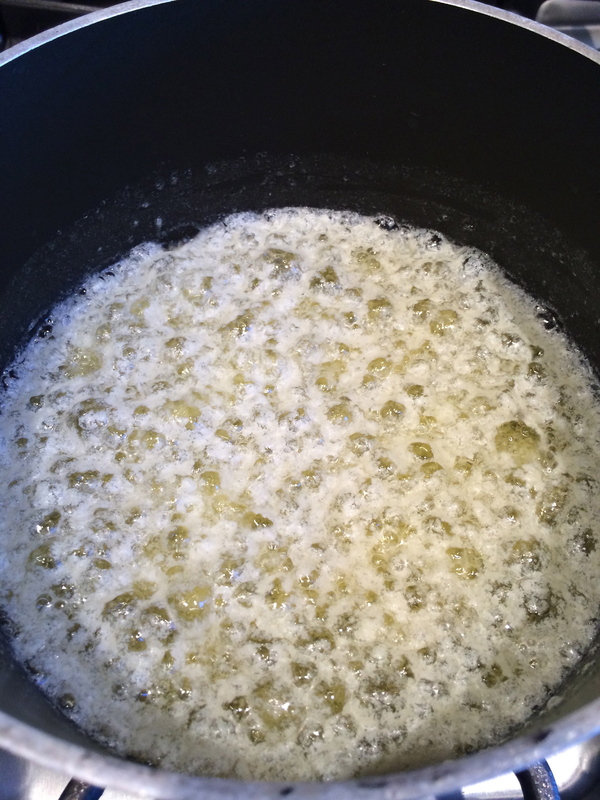 When you are browning butter, the color that you see on the top of the butter is not necessarily the same color as the bottom layer of the butter. Hence, I felt the need to be extremely attentive to the browning process. 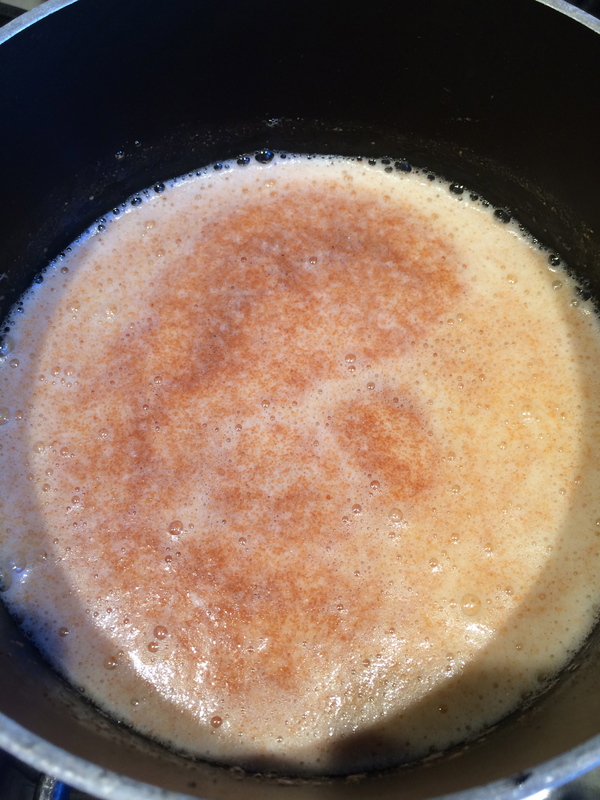 And there you have it, browned butter – successfully not burned! Another one of my favorite things about making cookies is that they are so cute when they are all lined up and nicely golden browned after baking. 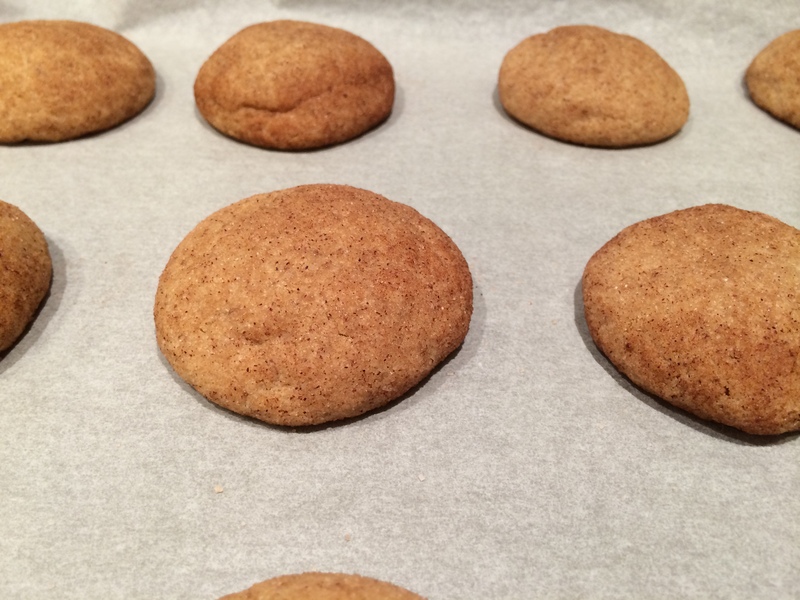 Snicker Doodles are fun too because you roll the balls of dough in a cinnamon sugar mixture before baking. You can flatten the balls out if you want, but I let these form into more organic soft domes. 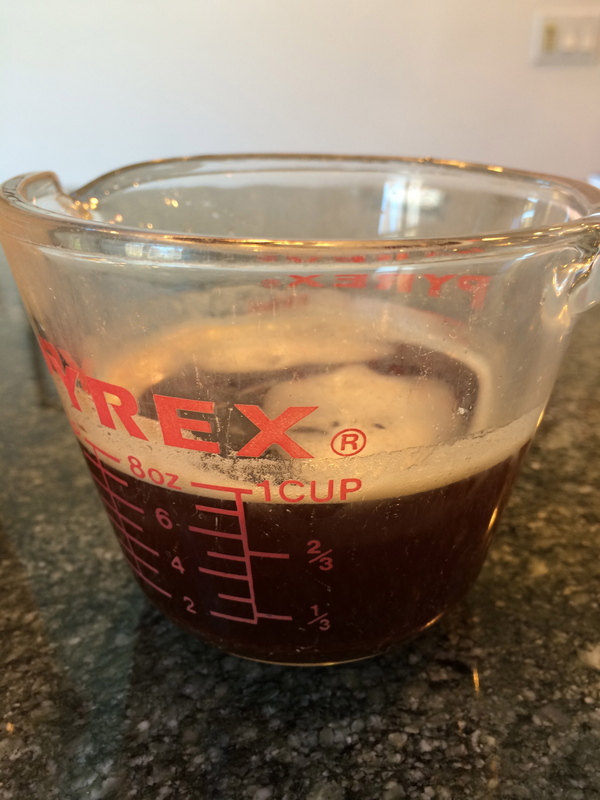 Delicious, with a deeper richness in flavor that I believe came from the extra element of the brown butter. 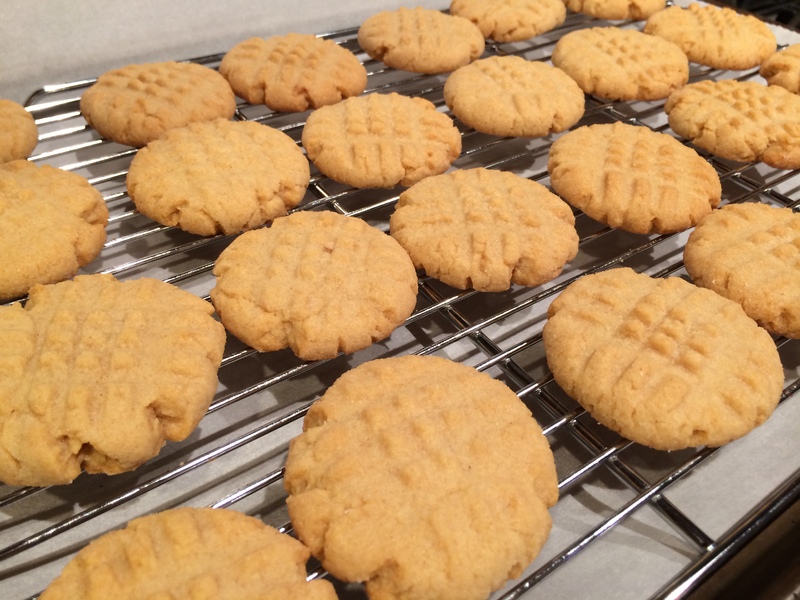 Second, Classic Peanut Butter Cookies. As much as my mom, my sister and I love peanut butter, my dad has never been the biggest fan. Something to do with childhood memories of PB&J sandwiches . . . which Christine fully exploited with the help of some carefully chosen Jelly Beans . . . 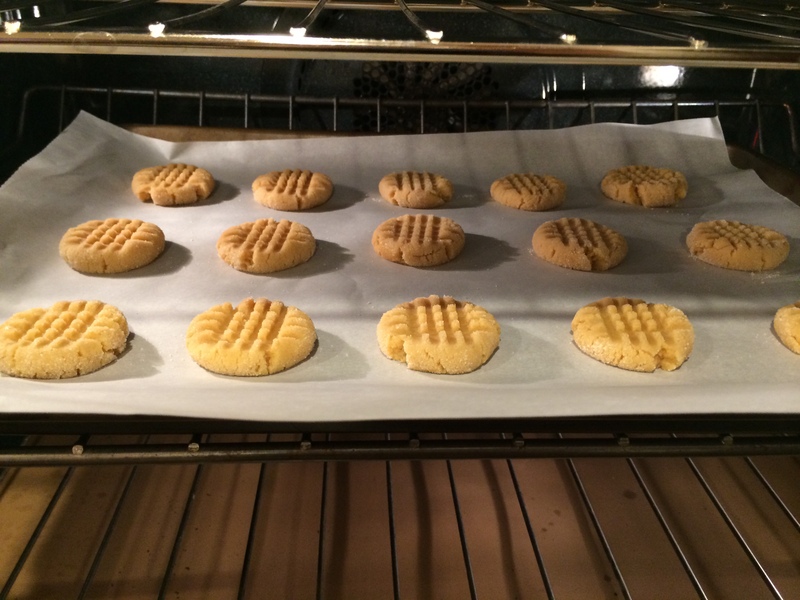 But anyway, the point is that peanut butter cookies were never quite common in our house. 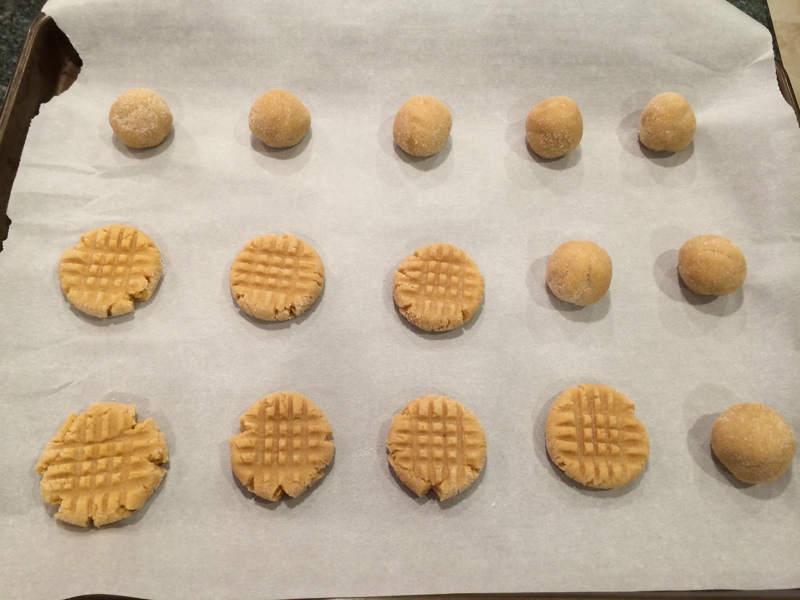 I used a pretty standard recipe for these cookies, which called for rolling the balls of dough in sugar and flattening them and making a criss-cross pattern with a fork. I was very pleased with these, as they were neither too sweet nor overpoweringly peanut-buttery. A nice crunch with a nice crumble as well. 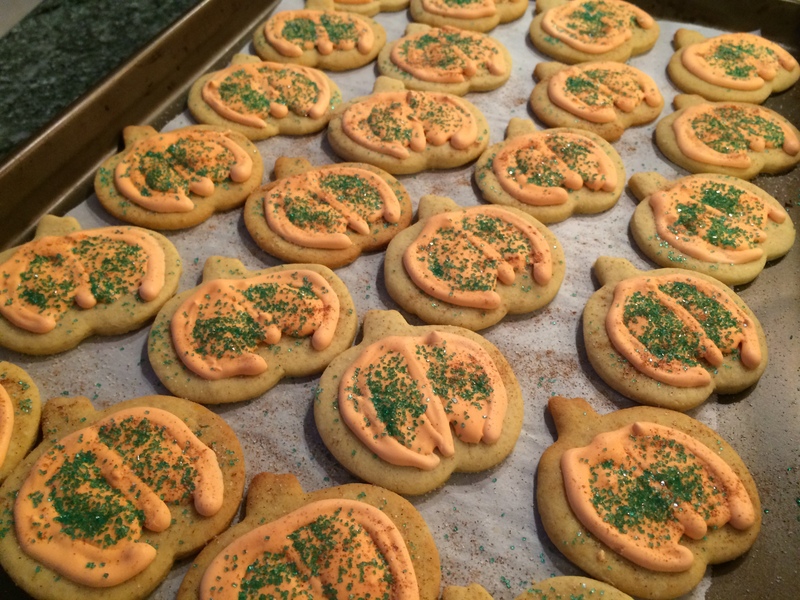 Third, Pumpkin Spiced Sugar Cookies. The night before Halloween I decided I HAD to find a way to use my pumpkin cookie cutter. I also found a sugar cookie recipe that incorporated a little bit of pumpkin and pumpkin pie spice, which I thought would be perfect. The cookies turned out pretty well – not super soft and not super crunchy – however, I was a bit weary of the fact that the recipe for the dough didn’t call for any salt. I thought using salted butter would be enough, but if I were to make these again, I would definitely add a bit of salt to really bring out the flavor in these cookies. The good thing about them was that they weren’t too sweet, so the frosting on top was a pleasant accompaniment. I also sprinkled some cinnamon sugar on top with the green sprinkles I had on hand.